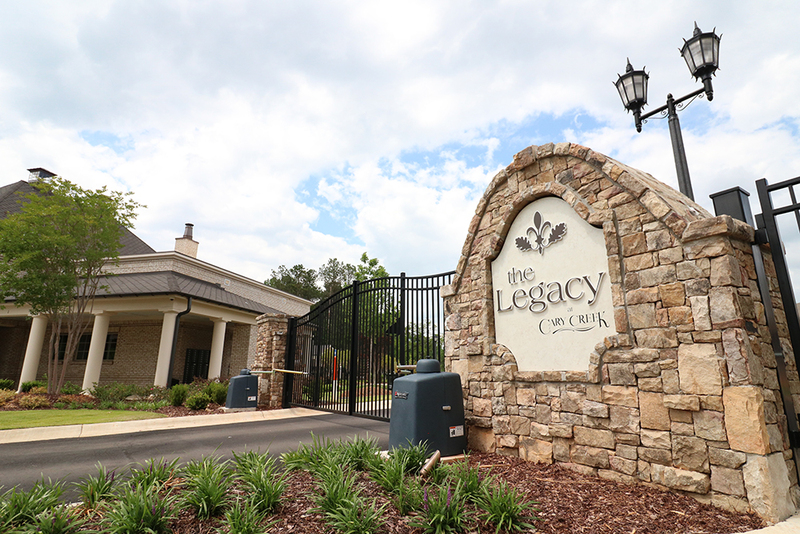 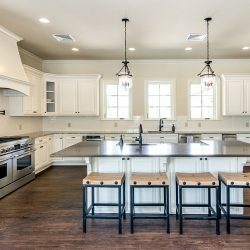 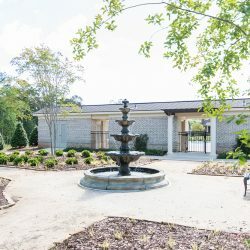 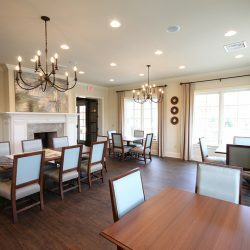 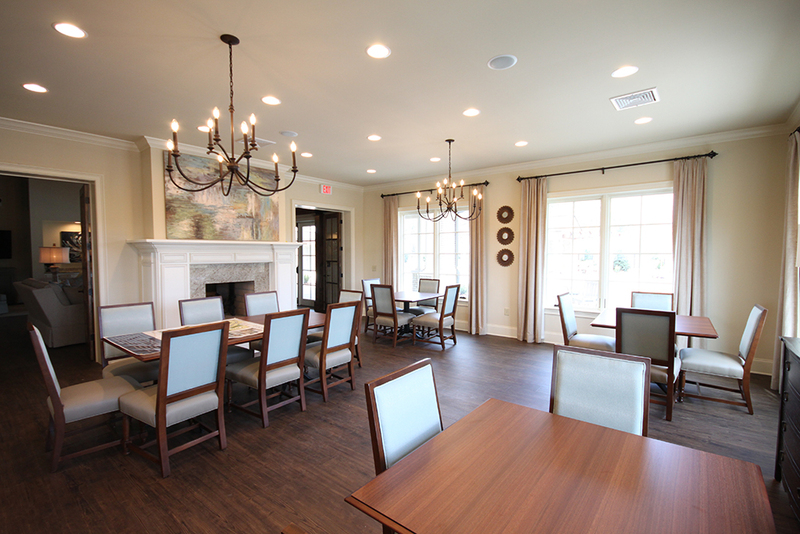 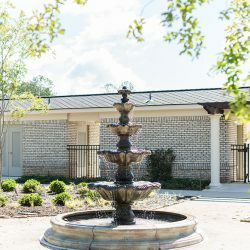 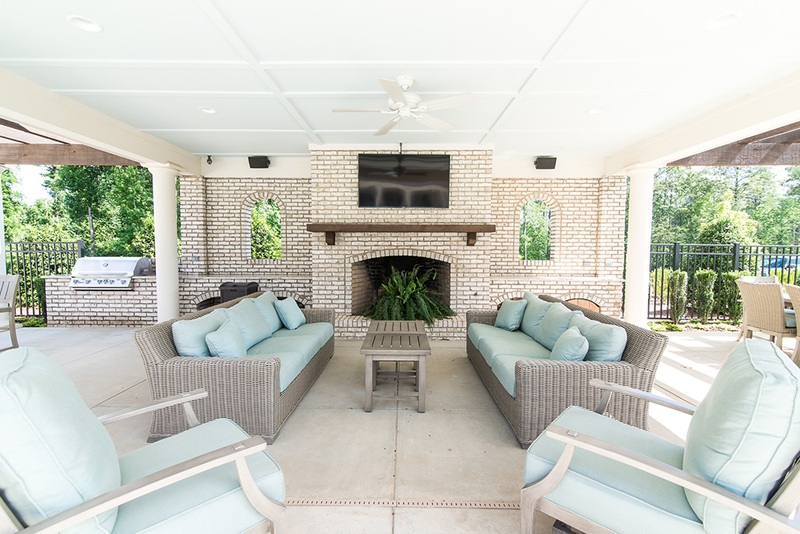 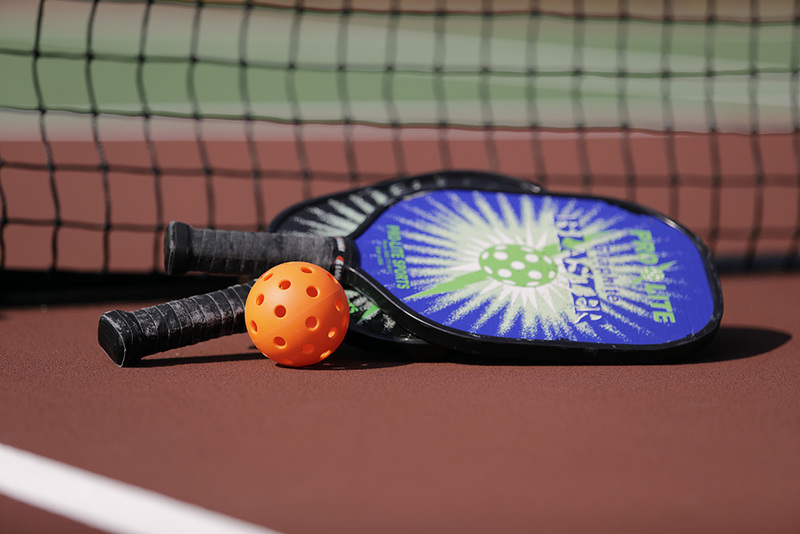 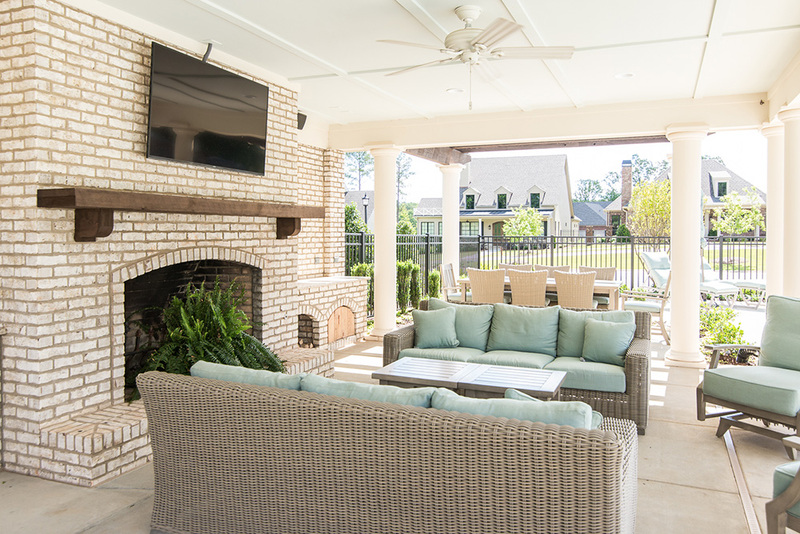 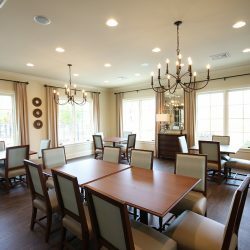 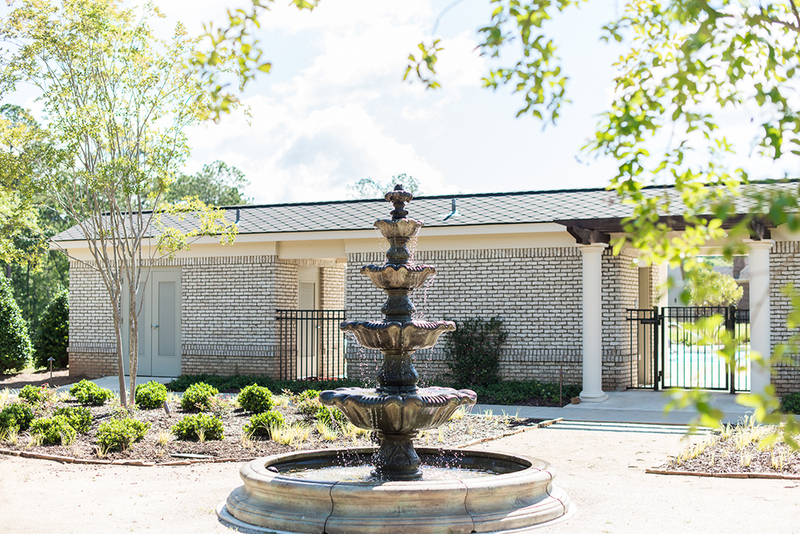 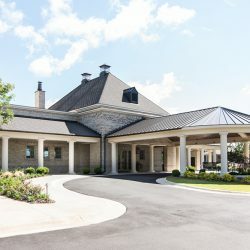 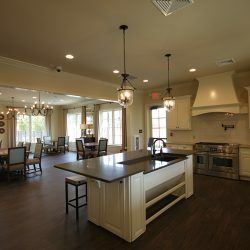 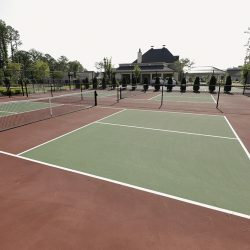 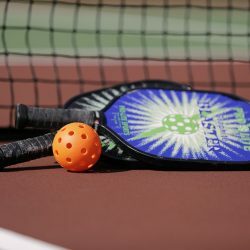 As the social hub of our active adult neighborhood, The Legacy Clubhouse features over 3,500 square feet of gathering space, including a large dining room that’s perfect for a game of bridge, neighborhood potluck, or wine tasting. 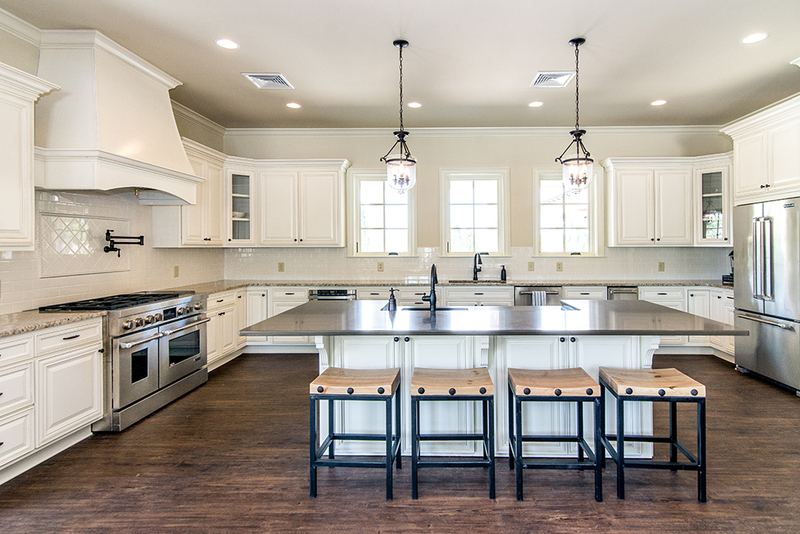 The fully equipped kitchen with oversized serving bar makes hosting any event or cooking demonstration a breeze. 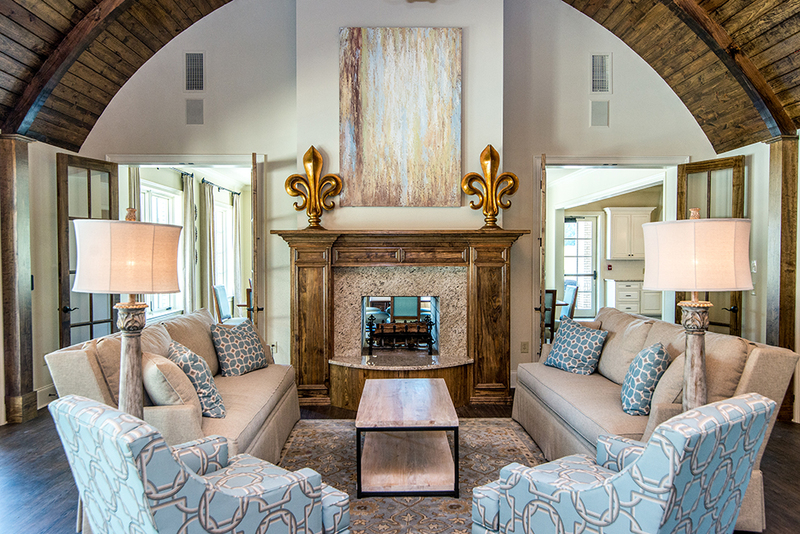 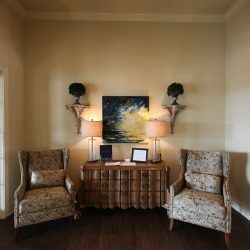 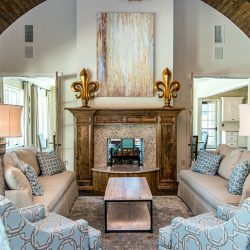 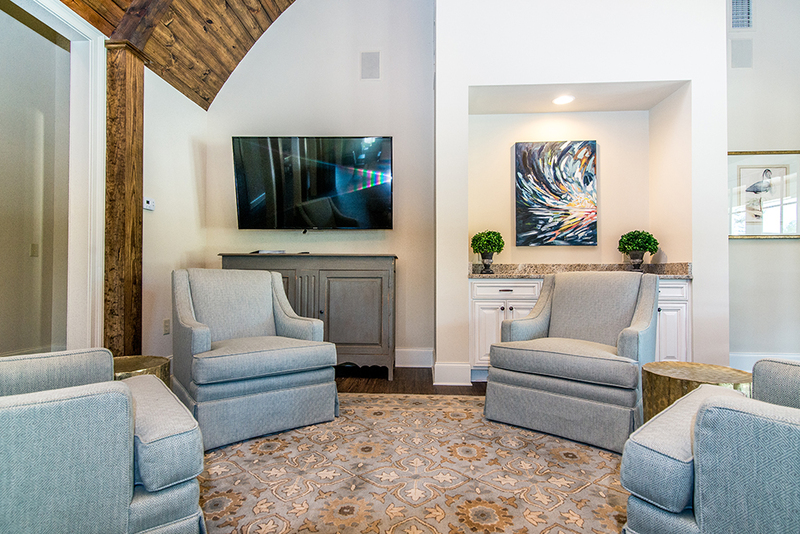 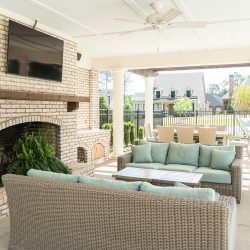 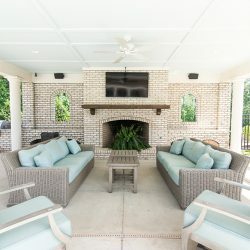 Sitting areas are beautifully decorated with a fireplace and big screen TV. 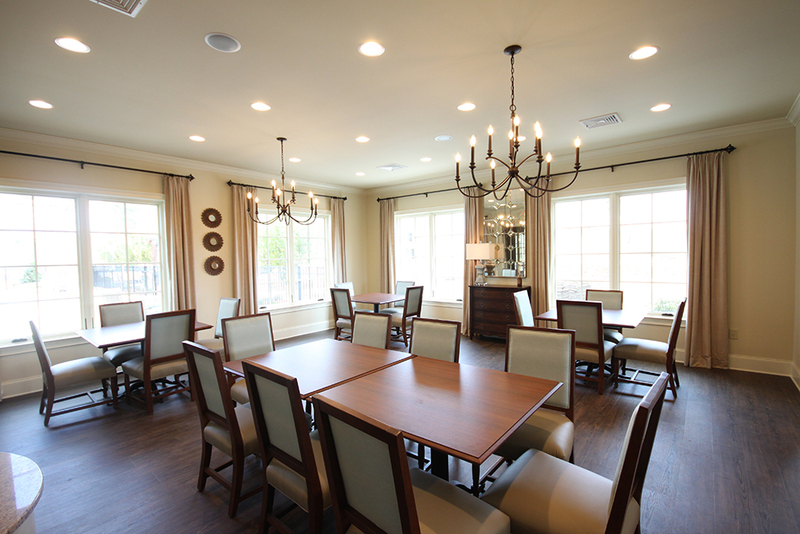 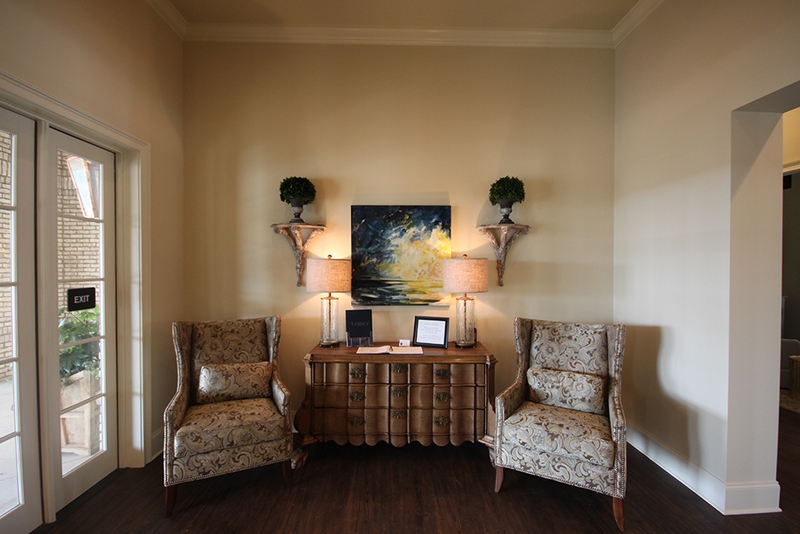 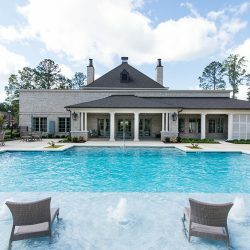 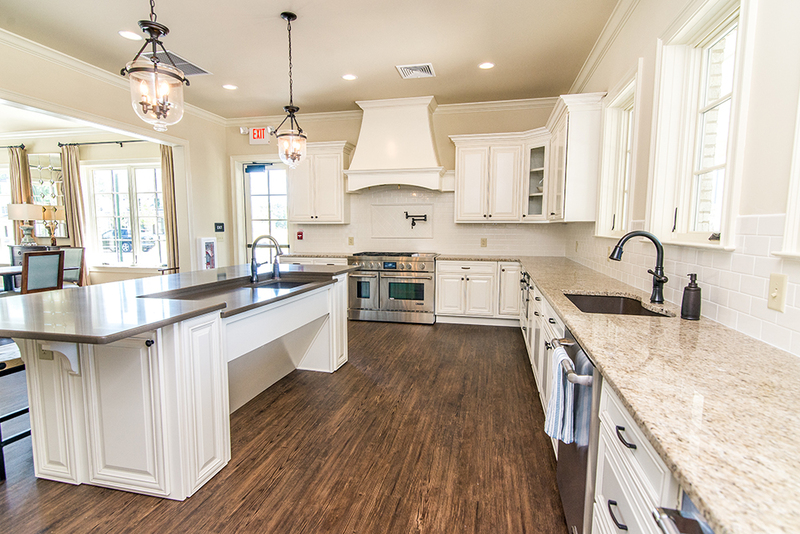 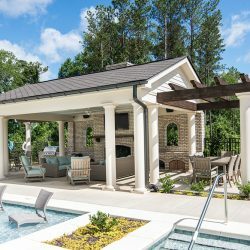 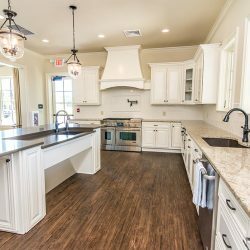 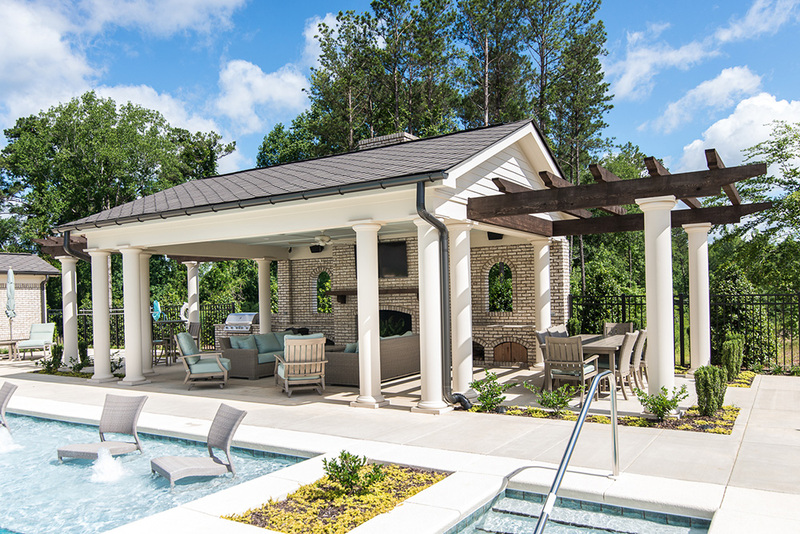 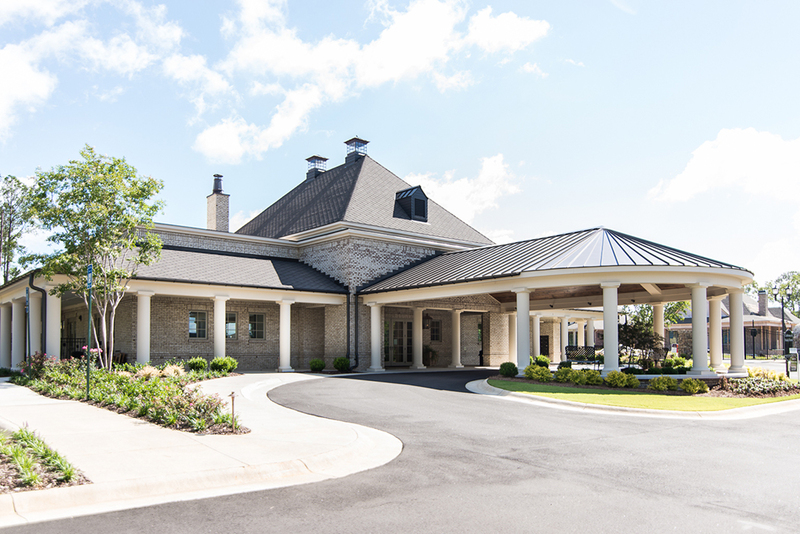 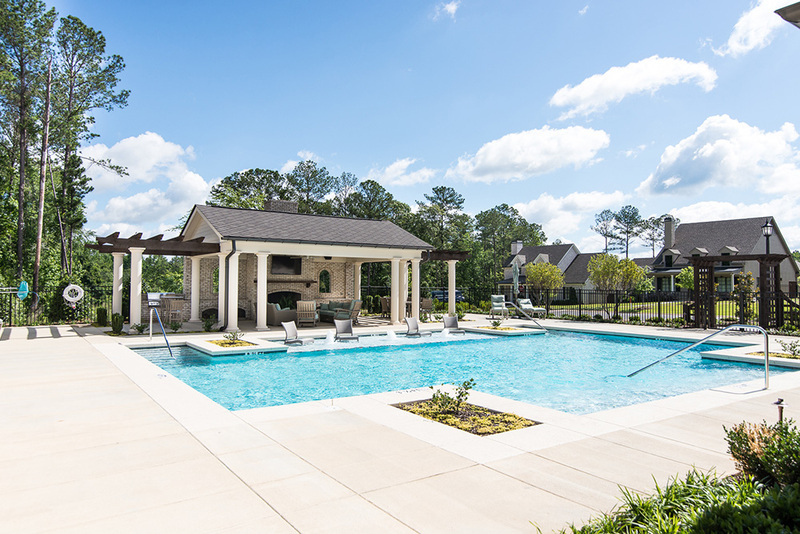 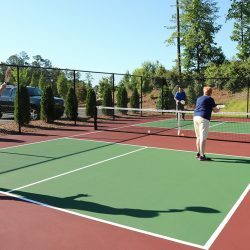 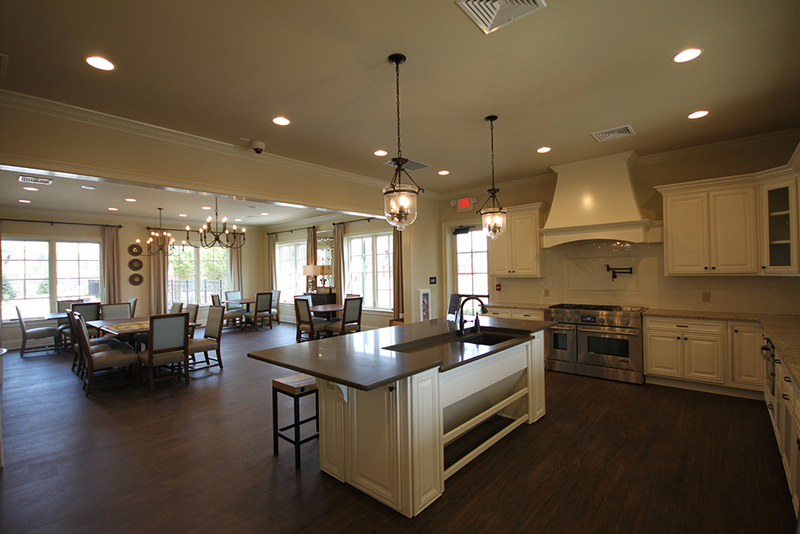 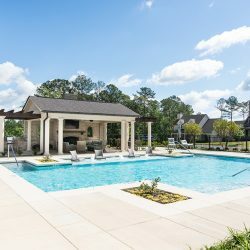 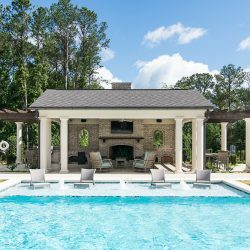 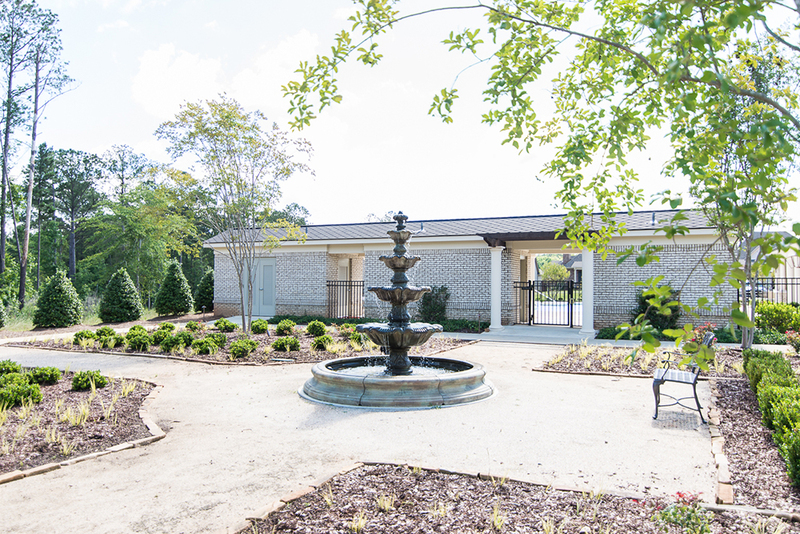 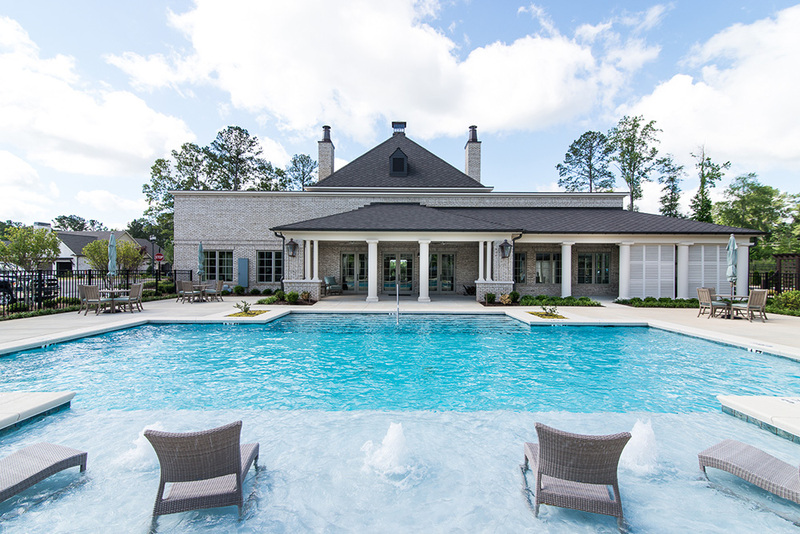 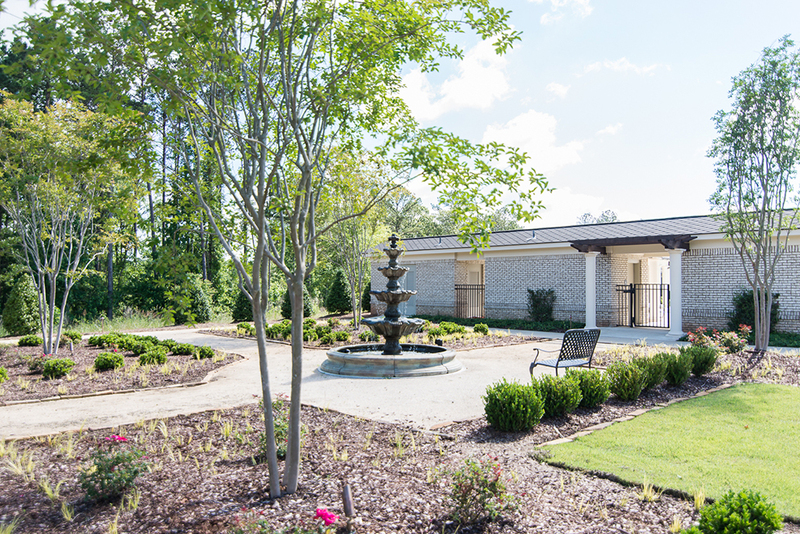 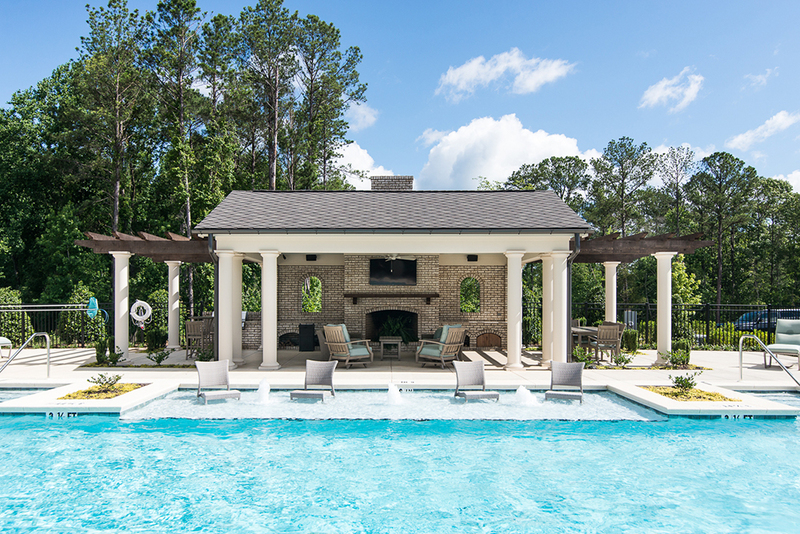 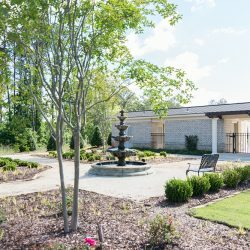 If you enjoy active adult living but don’t want to host in your new home, The Clubhouse makes the perfect place. 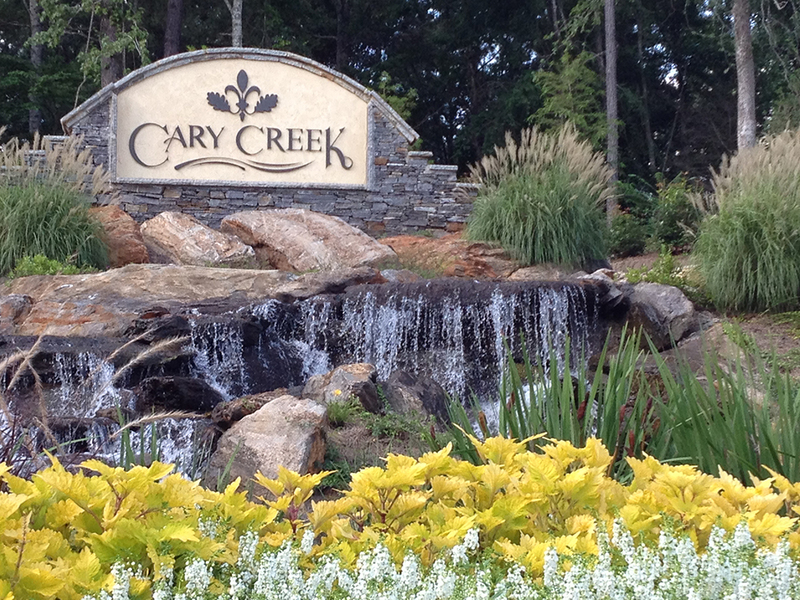 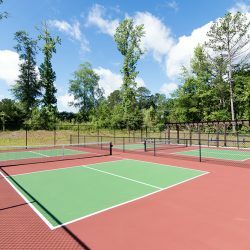 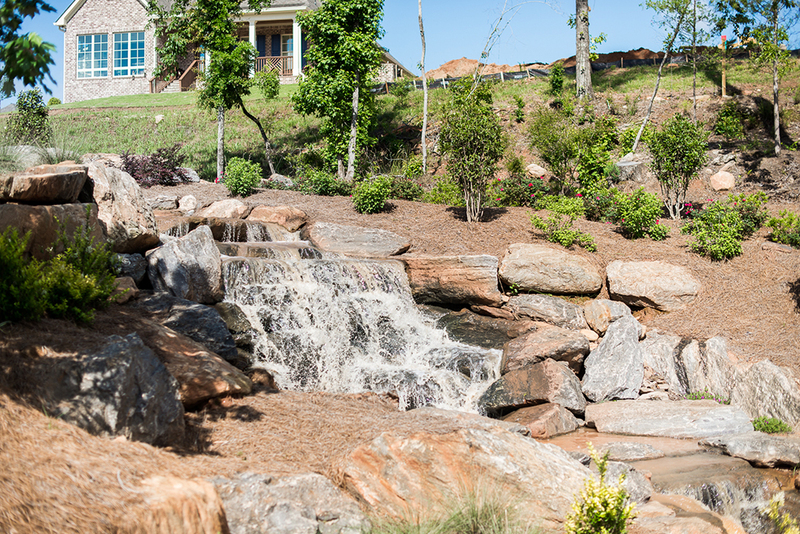 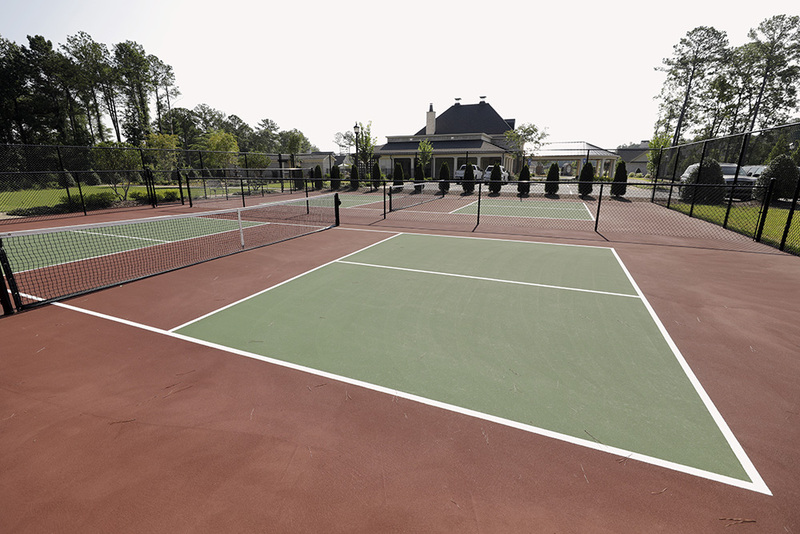 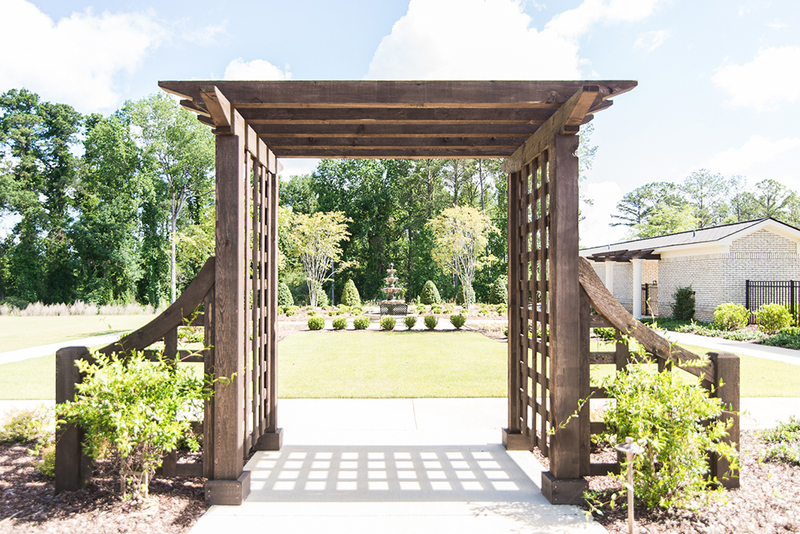 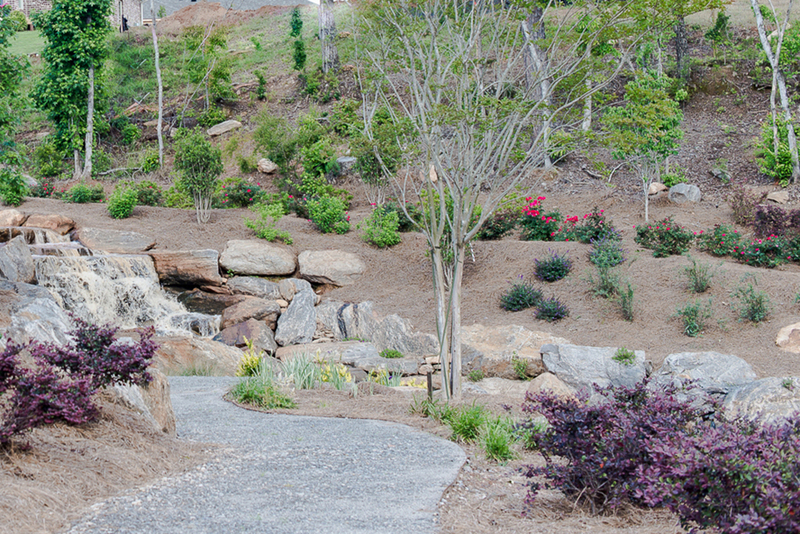 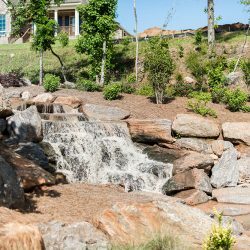 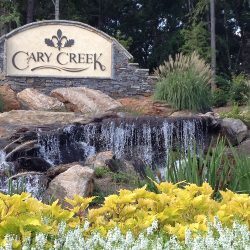 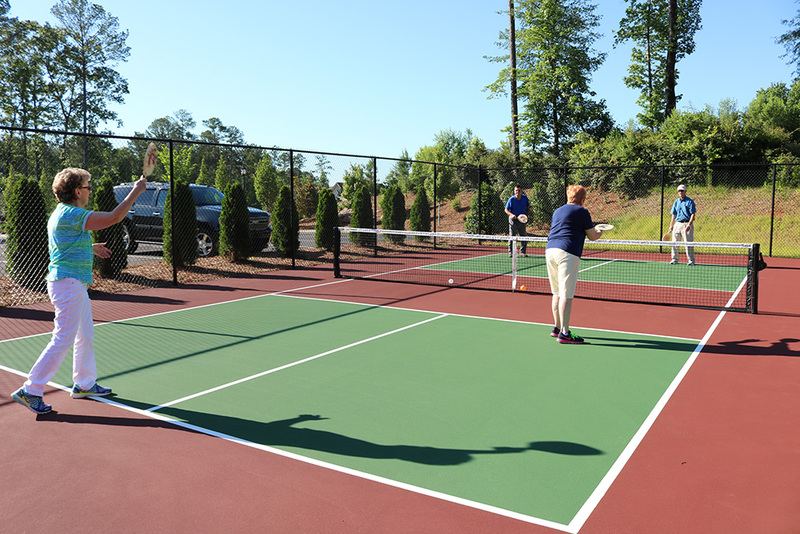 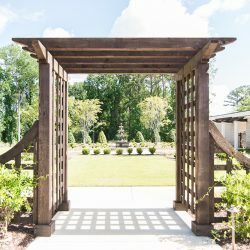 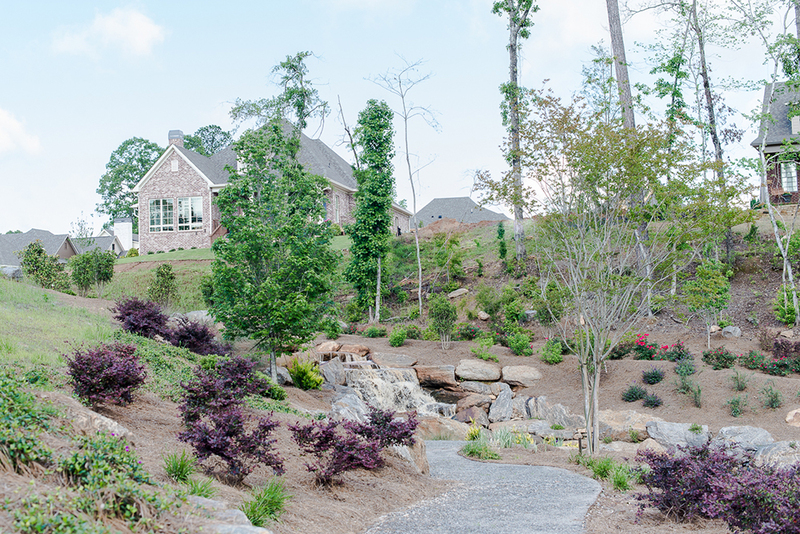 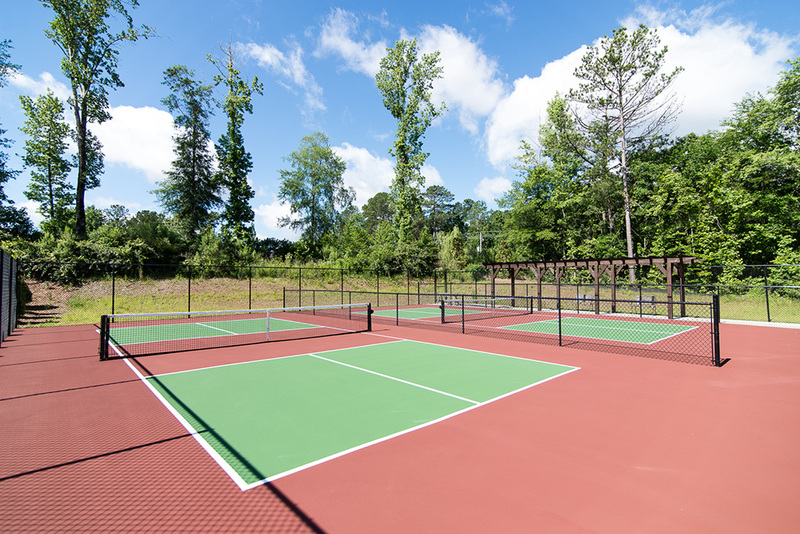 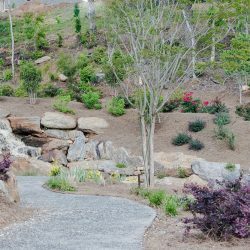 Walking trails for exercise and relaxation throughout this 55+ community. 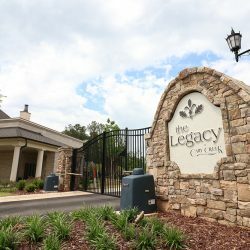 The Legacy is a “lock and leave” community. 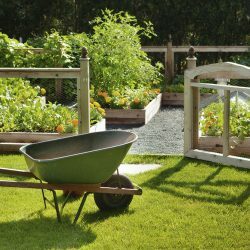 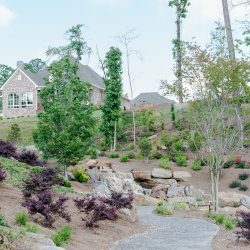 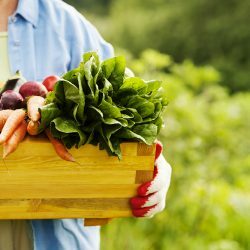 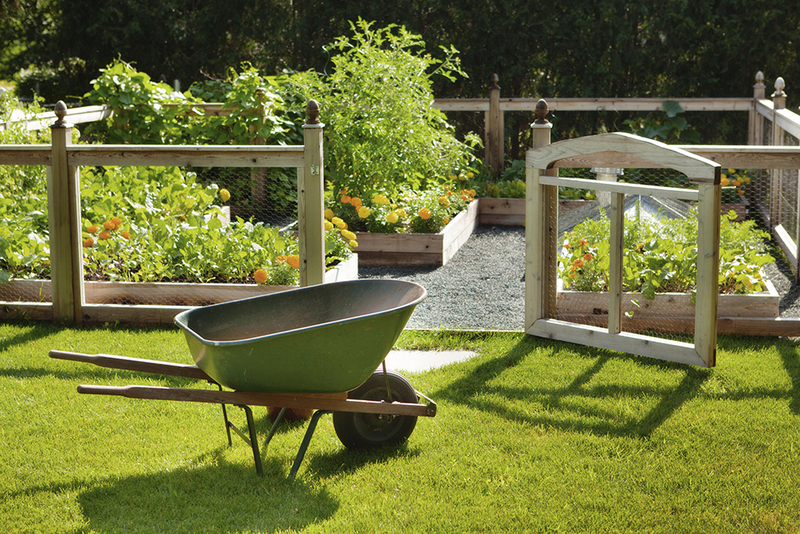 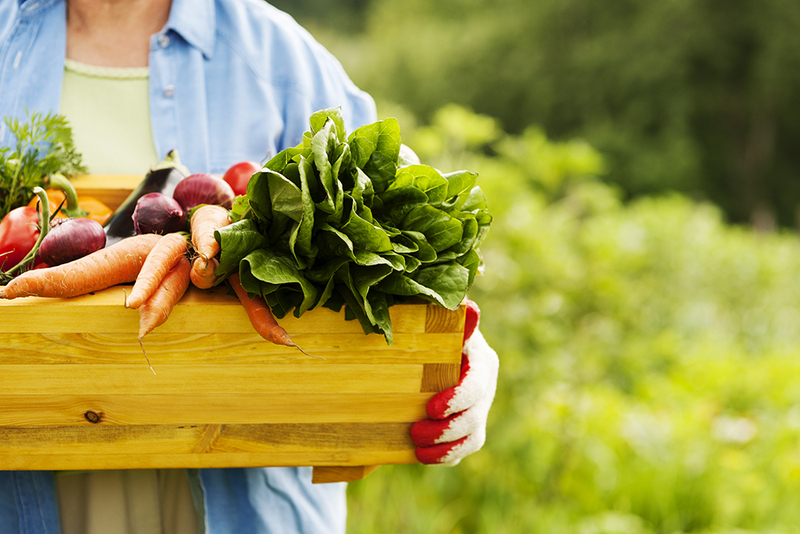 Continue your active adult lifestyle without worrying about your yard.